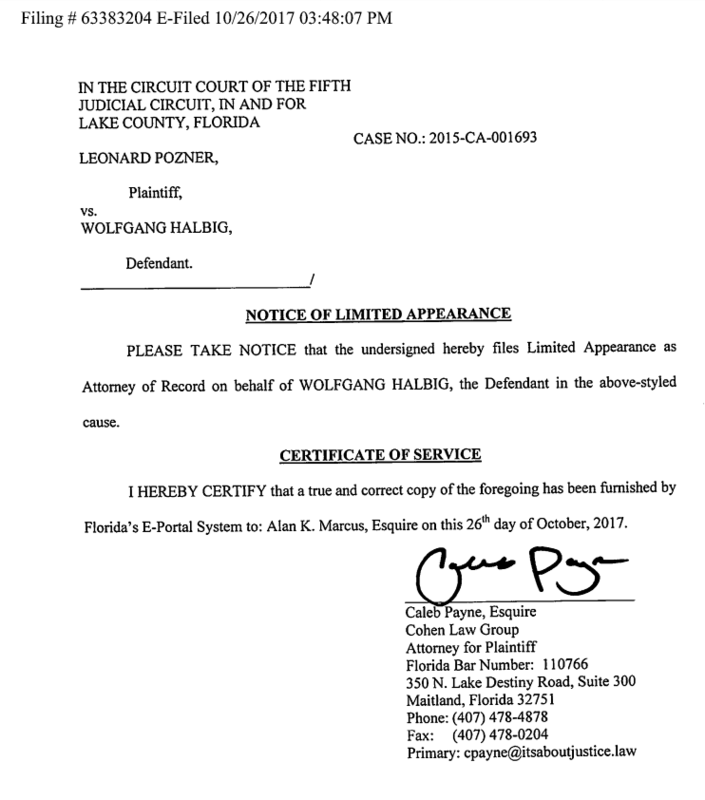 Caleb Payne filed a limited appearance in the Circuit Court of the Fifth Judicial Circuit representing Wolfgang Halbig. 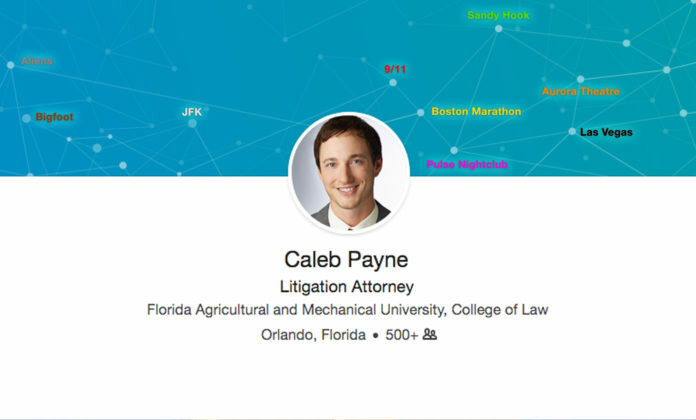 Is Caleb Payne a Hoaxer? Wolfgang Halbig has denied the deaths of people at most mass casualty events such as the Boston Bombing, Pulse Night Club shooting, & Las Vegas Shooting. And when Halbig aligned himself with Caleb Payne, an attorney from Florida, questions need to be answered. Caleb Payne retweets and provokes more public figures. An editorial was published in The Harford Courant and Caleb Payne retweeted the link, tagging The Harford Courant and reporter Liz Wahl. 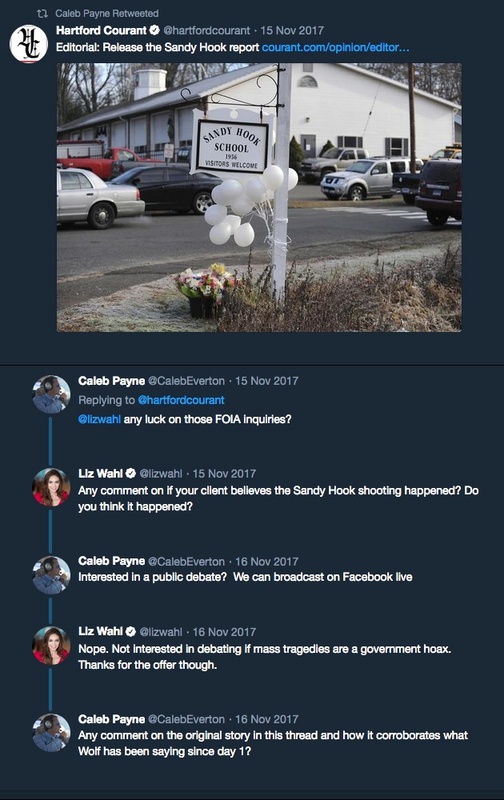 Just like all Hoaxers online, Caleb Payne – an attorney from Florida – a hotshot… wants to LIVE DEBATE Liz Wahl. And not just live debate her on television (where Wahl has established herself as an on-air personality and reporter), a Facebook Live Debate! 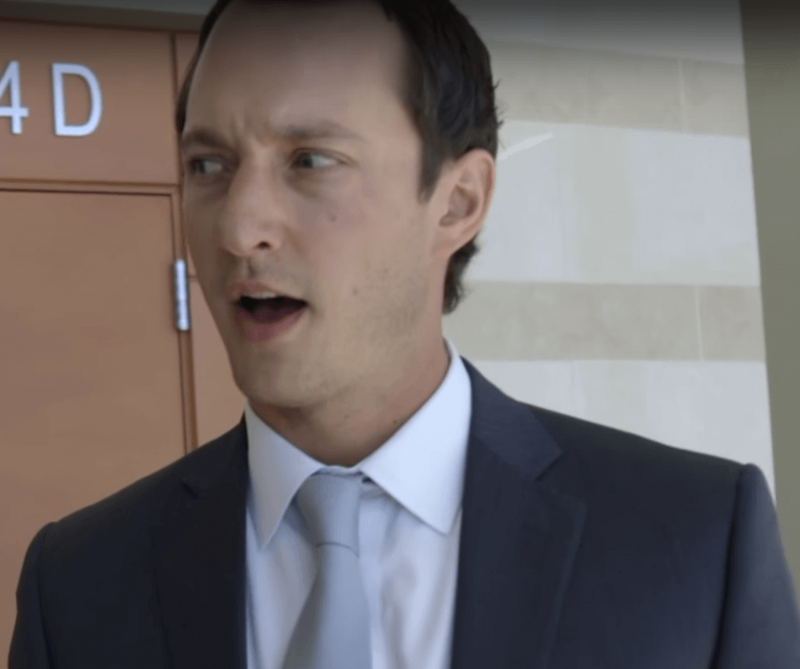 Caleb Payne represents Wolfgang Halbig in court. 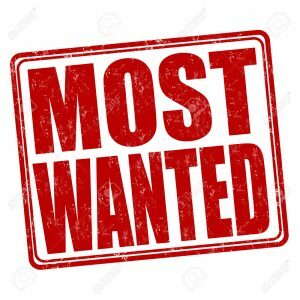 Since early 2014, Wolfgang Halbig, a slick confidence man from Sorrento, Florida has been seeking to profit off the 26 women and children slaughtered at the Sandy Hook Elementary School on December 14, 2012. Campaigning as a faux-defender of constitutional rights, Halbig has convinced many gullible Americans to part with their hard earned money in exchange for a bill of goods that he stands no chance of ever delivering. In return for their investment, Halbig has promised his marks that he will lead an investigation and file federal lawsuits in an effort to prove the victims didn’t really die and that the shooting was actually an elaborate illusion set-up by the U.S. government to scare Americans into giving up their constitutional freedoms. Using discredited conspiracy theories as a pretext and capitalizing off the fear and paranoia generated by other for-profits “patriots,” Halbig has been making the rounds on various radio talk programs, such as the popular Alex Jones Show, plying his trade on disenfranchised working class US citizens. 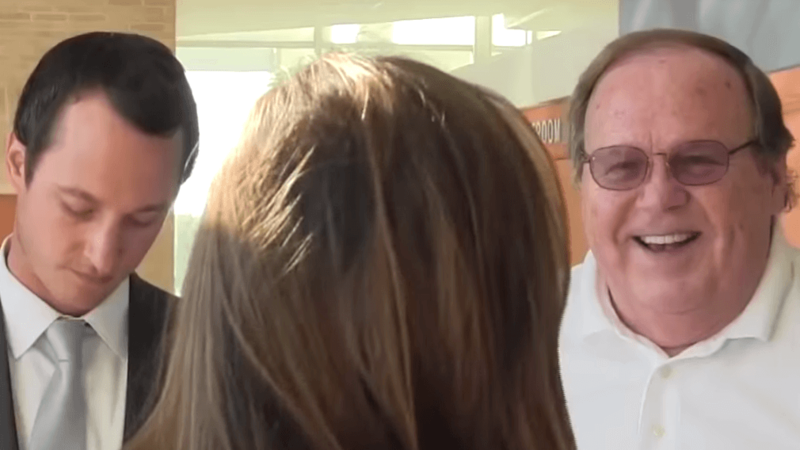 Halbig has stated that he needs at least $250,000 to accomplish his mission and has thus far raised nearly $100,000 towards that goal. Only a small portion of that money has been accounted for. What Halbig and his complicit family members have managed to keep for themselves has yet to be determined. Exaggerating his meager credentials in law enforcement (less than one year as a Florida Highway Patrolman in 1974) and as a High School teacher, Halbig has managed to amass a cult following of deranged conspiracy theorists that hang on his every word and obey his every order. Many of Halbig’s followers have been engaged in an ongoing gang stalking campaign aimed at harassing and intimidating the grieving families and others personally affected by the tragedy. Some have even acted out violently, made terroristic threats or stolen property from the victims’ families. Most would agree that exploiting a tragic event for personal, political or financial gain is something that should be considered beyond the pale in a civilized society. Yet that’s precisely what some unsavory individuals, like Wolfgang Halbig, have managed to accomplish on the backs of those who have suffered and continue to suffer from one of the most horrific crimes against humanity ever committed on American soil. Next articleIs Louis Leo, IV a Desperate Gambler?